One of the most visually-appealing parts of The Last Jedi was the Battle of Crait. The bright white salt, the blood red soil, coming together to emphasize the clash of good and evil. 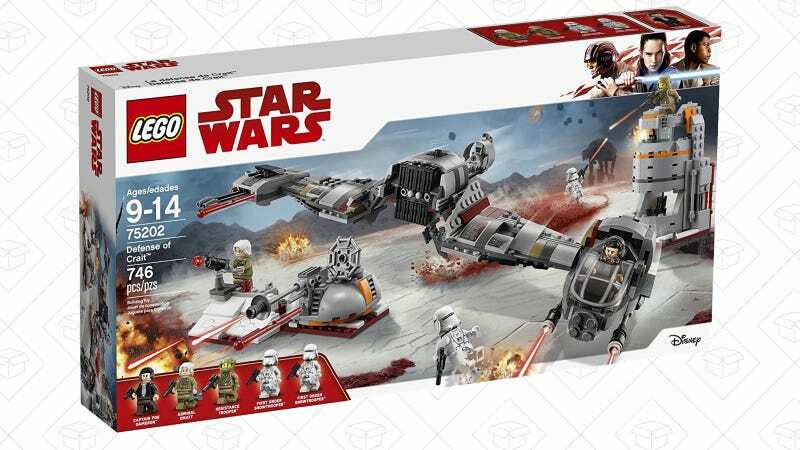 Relive the moment with the Defense of Crait LEGO set, featuring a Ski Speeder (yes, that’s what it’s really called), a command tower, and rotating cannon to recreate the trench scene. 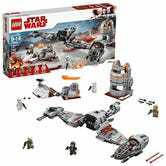 Plus, it comes with Captain Poe Dameron, Admiral Ematt, a Resistance Trooper and two First Order Snowtroopers mini-figs.